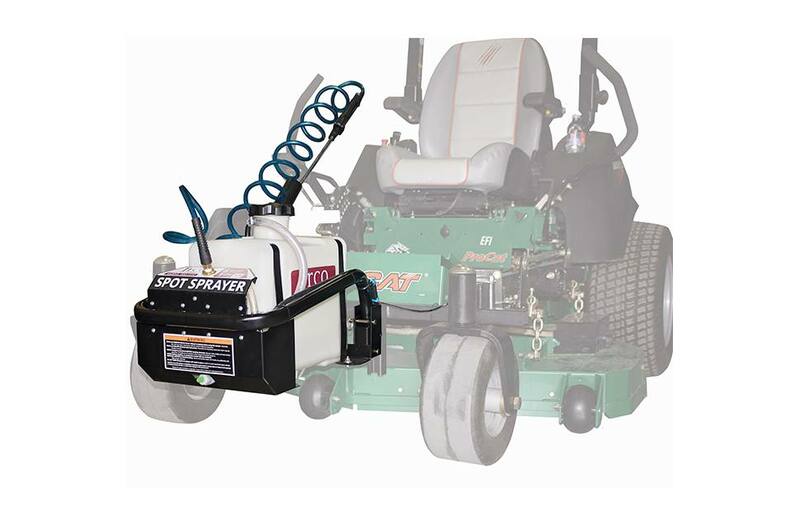 The 6-gallon capacity tank and momentary spray switch allow for an instant spray to make weed elimination efficient. The electric pump runs off the mower’s battery. 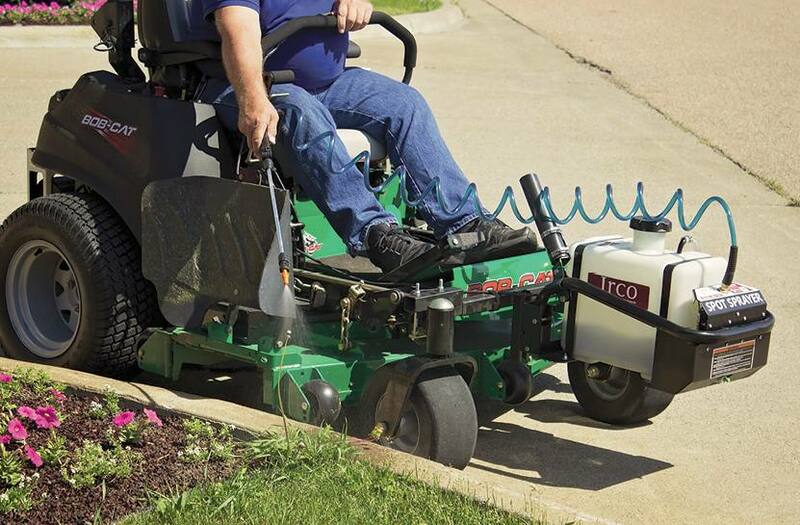 Available with or without optional wand that allows spraying along edging or fence lines.